Under Construction. The Palm Beach, by LGI Homes, Is a spacious two-story floor plan located within the stunning community of Ballentrae. 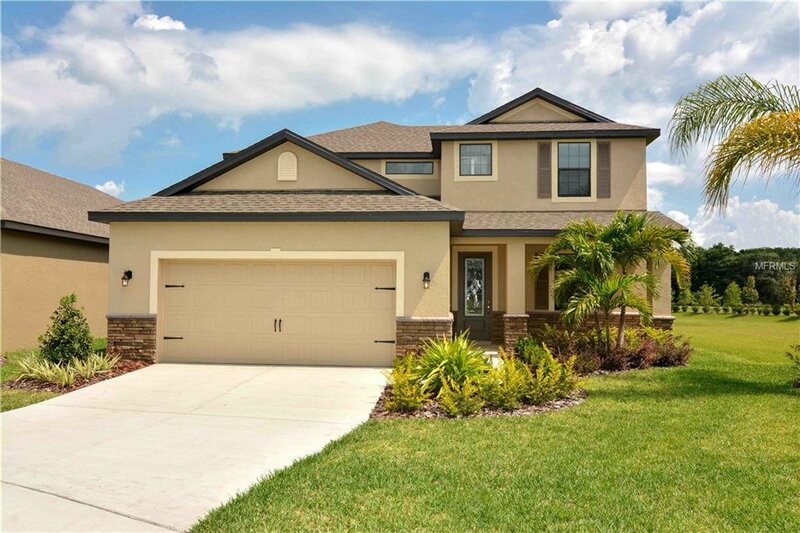 This spacious two-story home features 5 bedrooms, 3.5 baths, and is 2,789 square feet with a 2 car garage. Included in this beautiful new home, are energy efficient appliances, custom cabinets, a landscaped front yard and a homeowner warranty. In addition, residents of Ballentrae can enjoy a number of neighborhood amenities including a community pool and clubhouse, a scenic nature preserve with ponds, playground, and walking trails. Listing courtesy of FLORIDA REALTY HUB LLC. Selling Office: NON-MFRMLS OFFICE.